Our June calendar has one big uplift. 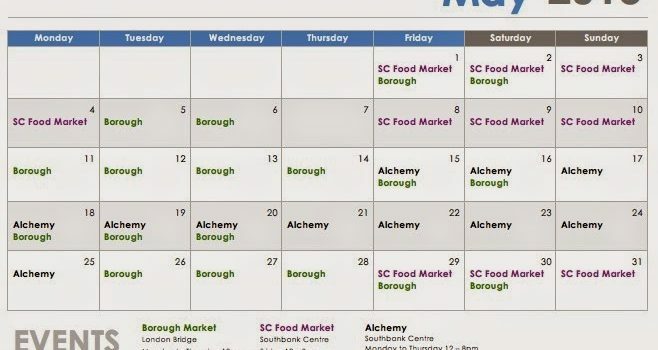 You can now find us serving lunch Monday to Friday (with a later opening on Fridays) at The Moveable Feast (www.feastonthemove.com) in London Bridge. 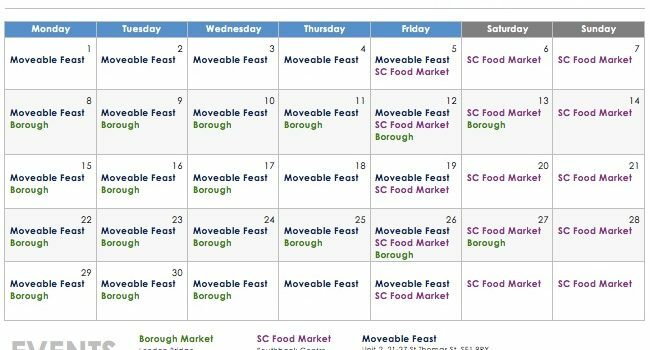 The Moveable Feast is a pop up that opened 2 months ago and sees three traders (Club Mexicana, The Salad Kitchen and us) along with Three Wheels coffee serving up delicious vegetarian and vegan lunches during the week. It’s located right next to the Shard and across from Kings College and Guys Hospital. Our menu here will be changing regularly to reflect the large range on Indian Street Food out there. Spring is in full bloom and we are back at our regular pitches as well as Alchemy (http://www.southbankcentre.co.uk/whatson/festivals-series/alchemy), Southbank Centre’s festival of South Asian culture – now in its 6th year. As well as our usual menu this is your chance to try pani puri. 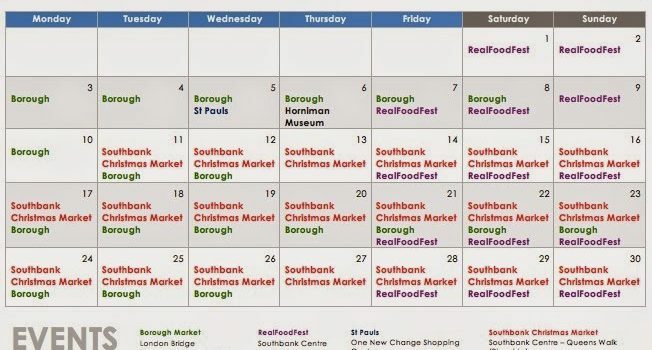 This month saw the start of the Southbank Centre Food Market in place of the Real Food Market. A new management and new layout has been refreshing and we are looking forward to serving more of you soon. We are excited to say we will be at the Southbank Christmas Market this year on the riverside as well as some new one off events. Its going to a cold winter but we will warm you up with some great eats. 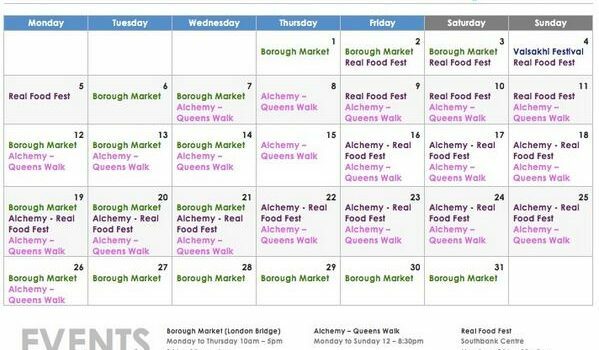 A crazy May with the Southbank Centre and Real Food Fest is over and now we are settling back to our usual schedule for June. But never fear we have plenty of events coming up this summer with new menu items to look forward to. 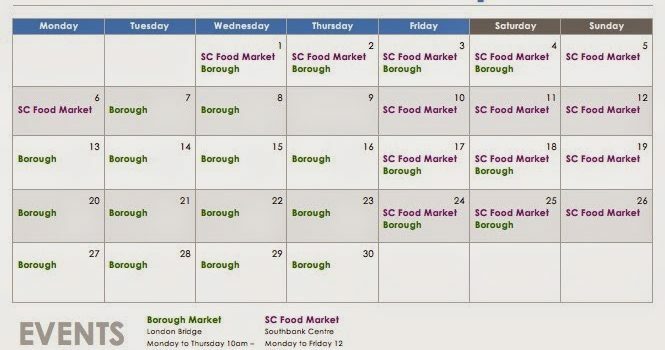 Finding gluten free options especially at markets is not easy but this list provides a great insight on both market and restaurant options that are worth checking out. Can’t believe it is April (almost). This year has got off to a flying start at HOP HQ but its only the start of what we have in store for 2014. Keep an eye out for an exciting collaboration with the Southbank Centre next month.